Note: this promotion expires on Thursday, May 19, at 22:59 BST - DON'T MISS IT! 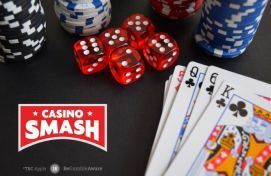 Now that you know why online gambling is much-much easier than dating on Tinder, let’s see how you can use probability (and luck) to turn a lucky spin into a fabulous trip for two to Los Angeles and a share of £1,000! If today is your lucky day, get ready to pack your bags and pick a guest - because we are sending you to the sunny Los Angeles with all expenses paid. Spin your way to Hollywood and the world famous Sunset Strip by playing at Unibet Casino before the day ends. If you play at Unibet Casino, all you need to do is to join one of the special slots tournaments running today, May 19 and go as wild as you can. 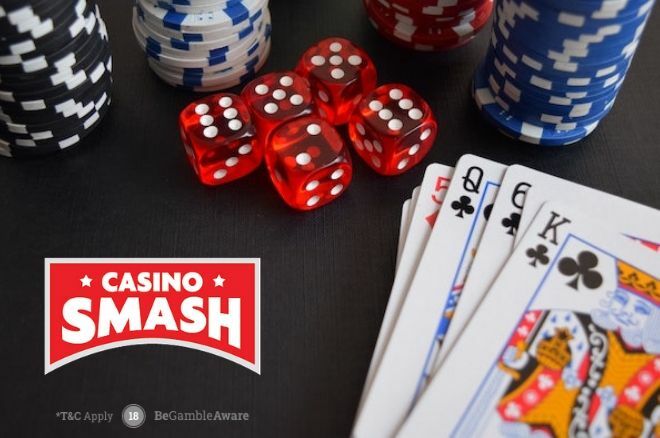 Spin the reels as much as you can to earn a spot among the top 100 players in the tournament with the best-equalised win over 20 spins and receive one entry to the LA Prize Draw. Make it in the top 30, and you will win also a share of £1,000 in cold hard cash. At this point, you only need to pick one of the tournaments included in this promotion and play as much as you can to get your ticket to the LA Prize Draw. Also, don’t forget about the cash prize - since the best 30 players will take home a share of £1,000 too! The LA draw takes place on May 20 and the winner will be contacted by Unibet within 72 hours. The cash prizes, however, are credited to the players' accounts immediately after the end of each tournament. Remember: play your spins right, and you may end this amazing day with £200 on your account and two tickets to fly to Los Angeles for the trip of a lifetime - only today!